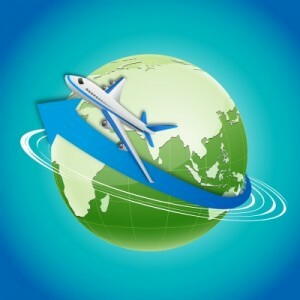 As the world becomes smaller and business becomes truly global, overseas travel for employees has become the norm. Despite the apparent ease of international travel in the 21st Century, there remain significant health and safety risks for international travelers and in depth knowledge about the vaccines and paperwork needed (to name a few of the important factors which may cause hassles during an international trip) is seldom found in one single repository. Fearing excessively high investment to educate the staff, many organizations leave the preparation, safety and support of traveling staff to chance even though an employer’s duty of care extends worldwide. 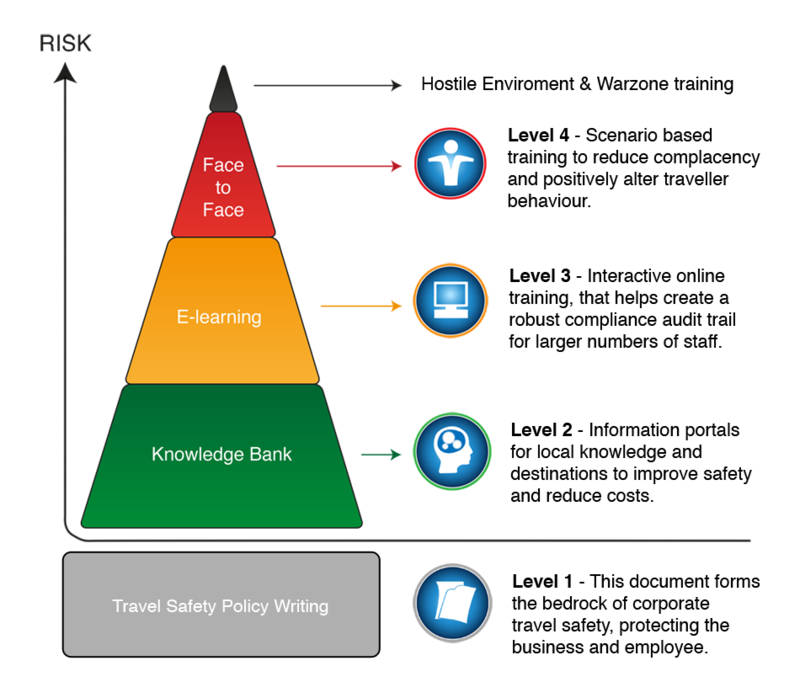 Our International Travel Safety e-learning course imparts skills and knowledge that will encourage safe and compliant behavior amongst employees. Having your employees take the course also helps to protect your company, as an audit trail is created, demonstrating your commitment to your duty of care towards your traveling staff. It will also increase stakeholder confidence through greater corporate social responsibility while reducing your organization’s exposure to liability which can be considerable in case of international mishaps. NOTE: International Travel Safety is fast emerging as the most dominant cause of concern for large organizations following a string of unsavory incidents involving traveling staff or businessmen. Each of these mishaps could have been avoided had the victims been properly trained and made aware of the “dos and don’ts” of the region they are traveling to. Create an audit trail of traveller documentation. The course should take around 40 minutes to complete. However, the major advantage of e-learning is that courses can be taken at the user’s own pace in order to maximise learning and knowledge retention.